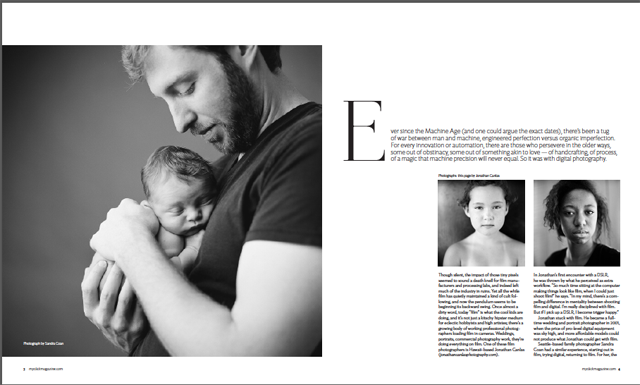 I'm so grateful that the editors of Click Magazine asked me to talk about about my work and why I love to shoot film . It is such an honor to be featured in their beautiful publication, and to see my images in print! To order a copy of the magazine, or to get your hands on the digital version, visit their website here.